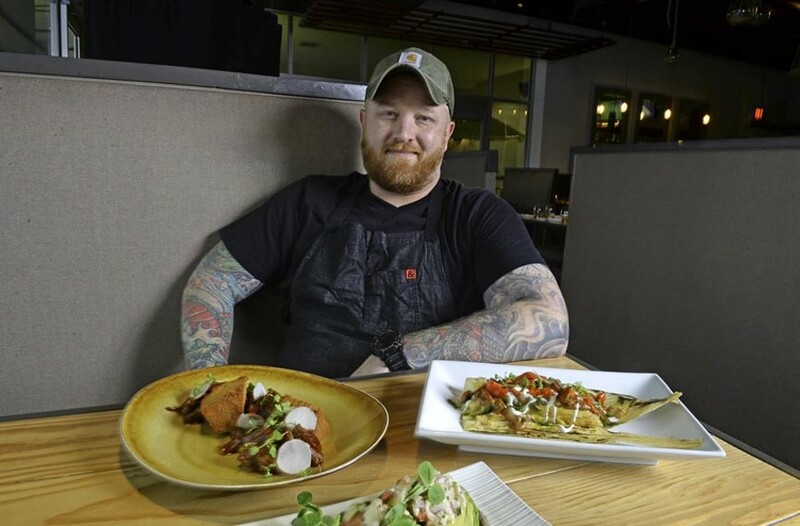 Scott Elmquist Owen Lane, chef and co-owner of the Magpie, teamed up with Estilo’s Josh and Jessica Bufford to overhaul its menu and relaunch the restaurant with dishes that include roasted goat and pig-head tamale. Restaurateurs usually don’t do this, but the result is spectacular. Estilo owners Jessica and Josh Bufford wanted to freshen up their menu, despite its laudatory reviews. They’d been inspired to open the restaurant after falling in love with South American cuisine on a trip, and Estilo wasn’t quite hitting the mark for them. When they went to a wine dinner at the Magpie they had a remarkable idea.